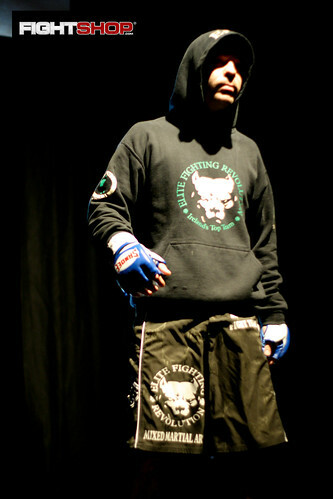 OMMAC (Olympian MMA Championships) is the new MMA event from former Cage Gladiators co-promoter Chris Zorba. 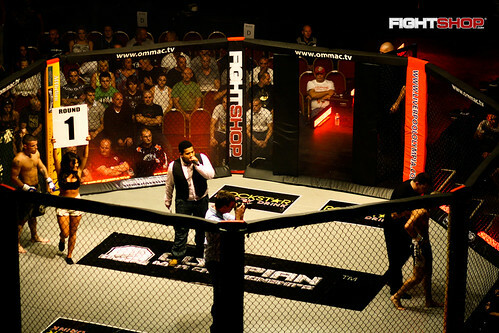 Following the sudden demise of what was one of the UK’s most recognisable MMA Brands, Cage Gladiators, Chris was swift to plug the gaping hole left in the domestic scene with the launch of OMMAC at Cage Gladiators old residence The Liverpool Olympia. OMMAC’s inaugural event OMMAC Assassins, took place on Saturday 8th August.